If you suffer from some sleeping disorder or find yourself laying in bed at night just praying that you would fall asleep, then this post if for you. While many scientists have tried to discover the root of sleeping disorders, in the majority of cases it is related to stress and anxiety. The workaholic lifestyle of today and the amount of stress which it brings along with it is the main culprit behind the majority of people who struggle to fall asleep. The easy solution would be to say, chill out and slow down the pace, but in today’s rat race that is far from easy. This situation has led to a multi-million dollar industry as pharmaceutical companies capitalize on yearly sales of sleeping and relaxation pills. While these pills do have their benefits they also come with a fair amount of side-effects. In this article, we will discuss a natural alternative that has gained extreme popularity over the past year. For years scientists have been intrigued by the cannabis plant and its therapeutic benefits. Though cannabis contains hundreds of different compounds and has been used for centuries; one specific compound has taken the spotlight. Cannabidiol – or CBD – is a cannabinoid that is available in supplemental form like CBD Oil and has different uses; for example, helping to combat stress and inducing a good night’s sleep. Our bodies produce their own cannabinoids which are a part of the endocannabinoid system. This system is responsible and actively involved in many physiological processes like mood, pain perception, anxiety, stress etc. CBD provides more cannabinoids to the endocannabinoid system and further boosts the strength of it. According to recent research CBD may play a vital part in the growth and development of new brain cells; which is known as neurogenesis. Besides that, CBD is well known for its anti-oxidant and anti-inflammatory properties which makes it a good approach to follow for treating auto-immune diseases, chronic pain, and even depression. How is CBD Beneficial for Sleep? Since CBD has an ability to decrease both mental as well as physical symptoms of anxiety it is extremely helpful in decreasing the causes of those sleepless nights. It is now understood that sleep is divided into multiple cycles, each with a different phase. The cannabinoid CBD helps with the third phase. In addition, it helps to decrease the duration of the REM sleep, which is the phase where you sleep the lightest. 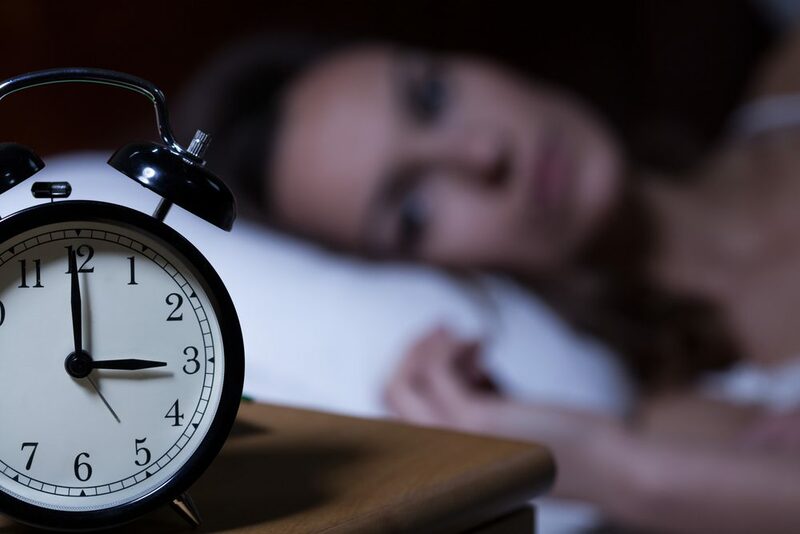 By having an impact on the REM sleep, most people who take CBD will dream less, experience memory improvement and experience an improvement in other aspects that are related to depression and anxiety. Two of which are factors that can cause those sleepless nights. While it is still not fully understood as to how CBD interacts with the brain in order to improve sleep, various studies have shown promising results. For example in a recent pre-clinical study, researchers found that by giving 10-20 micrograms of CBD to specific areas of the brain led to a wide range of outcomes including wakefulness and REM sleep. What was more astonishing was that it increased alpha brain waves, which created alertness, yet suppressed delta waves, which are mandatory for deep sleep. While it is still too early to reach definite conclusions on how CBD helps those who suffer from sleep, thanks to the internet we are seeing thousands of people who swear by its capabilities and are testifying that it helps them get a good night’s sleep.